Crackers: Crackers for aperitif dips. Foie gras fingers: Puff pastry with sesame seeds and foie gras. French onion soup: Slow-cooked onion soup, topped with cheese croutons. Pesto crackers: Small, crisp aperitif biscuits flavoured with pesto. Savoury mini-madeleines with 2 cheeses: Soft, savoury mini-madeleines with Cheddar and Parmesan. Tomato tatin: Shortcrust Parmesan pastry with rich well-cooked tomatoes. Cod loin with saffron: Fish steak seved with a cream and white-wine sauce, flavoured with shallot and saffron. Crunchy little pieces of fish: Lightly coated with breadcrumbs and quicly fried. Fillets of sole meunière: Sole fillets floured and cooked in butter with lemon and parsley. Fish fillet with preserved lemons: Panfried fish steak stuffed with preserved lemon slices. Langoustine sabayon tart: Filo-pastry case, fried langoustines and lime sabayon. Lobster Thermidor: Cooked in cream and alcohol, then browned in the oven. Red mullet fillets with a reduced white-wine sauce: Fried red mullet fillets served with a very reduced dry white wine sauce. Boeuf (beef) bourguignon: Beef cooked slowly in red wine. Carbonnade: Slow-cooked meat with beer, carrots and onions. Coq au vin: Marinated poultry, flambéed then slow cooked in red wine. Fillet of beef in a rosemary crust: Tender beef fillet with rosemary flavour from the crust it is cooked in. Hamburgers: Nothing like the fast-food ones. Spring veal sauté : Sauté of veal with spring onions and white wine sauce with a dash of cream. Wiener Schnitzel: Thin breaded veal cutlet. Cheese Soufflé: The secrets of a successful soufflé. Cheese tart: Fougasse dough with cheese and cream topping. Flamiche: Savoury tart with endives and leeks. Grated potato cakes: Grated potato cakes for deep or pan frying. Nanou's tuna tart: Puff pastry, mushrooms, shallots and tuna. Spinach and Comté Loaf: Salted cake with spinaches and cheese dices. Vegetable clafoutis: Pre-cooked carrots and courgettes, fried diced ham and cheesy clafoutis mixture. "BN style" chocolate-filled biscuits: 2 layers of biscuits around a chocolate ganache filling. Almond mug cake for Mary: Quick microwave cake. Almond tuiles: Thin and crisp. Bonnevaux apple tart: THe simplest of apple tarts: a sweet pastry case and apples. 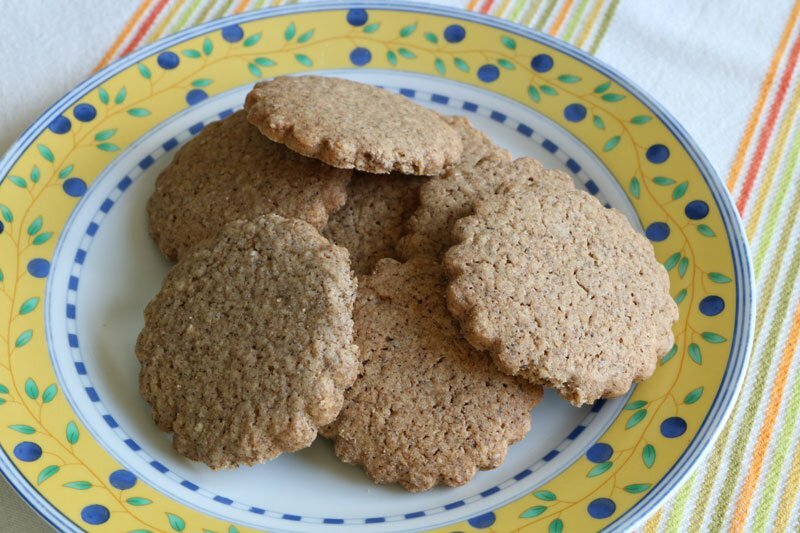 Buckwheat almond biscuits: Biscuits with buckwheat and almonds. Cannelés: Small rum and vanilla-flavoured cakes from Bordeaux. Caramelized pineapple and moist almond cake. Checkerboard biscuits: Alternate layers of chocolate and almond. Cherry clafoutis: Clafoutis batter and de-stoned cherries. Chestnut cake: Double chestnut cake. Chocolate almond cookies: Cookies with almonds, chocolate and cocoa. Chocolate and matcha tea biscuits: Spiral biscuits with chocolate and matcha green tea. 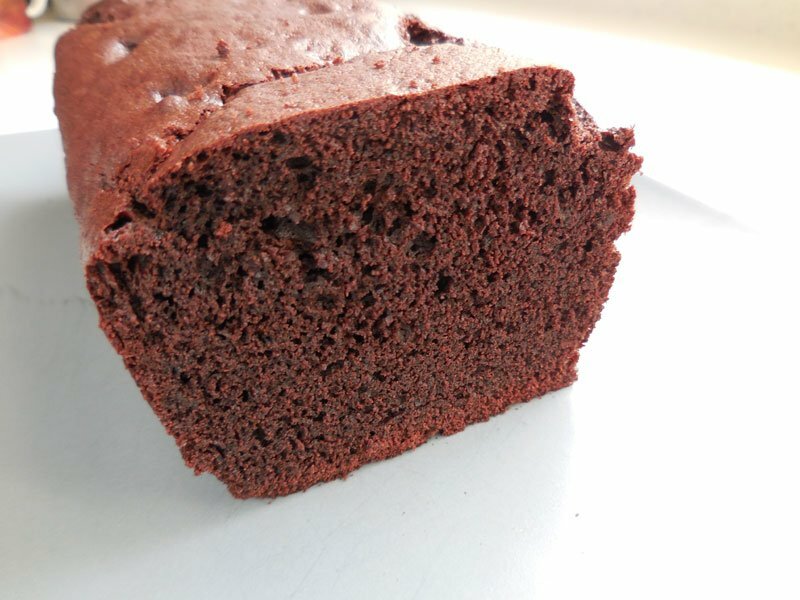 Chocolate cake: Moist, very chocolatey cake. Chocolate eclairs: Choux pastry, chocolate custard and icing. Chocolate madeleines: Delicous with tea or coffee. Chocolate mug cake: Quick microwave cake. Cigarettes Russes (Piroulines): Crispy biscuits rolled into little tubes. Coconut tuiles: Very thin tuiles with coconut. Corsican tarts: Little tarts made with chestnut flour and clementine jelly. Creamy plum and pear clafoutis: Clafoutis with plums and pears. 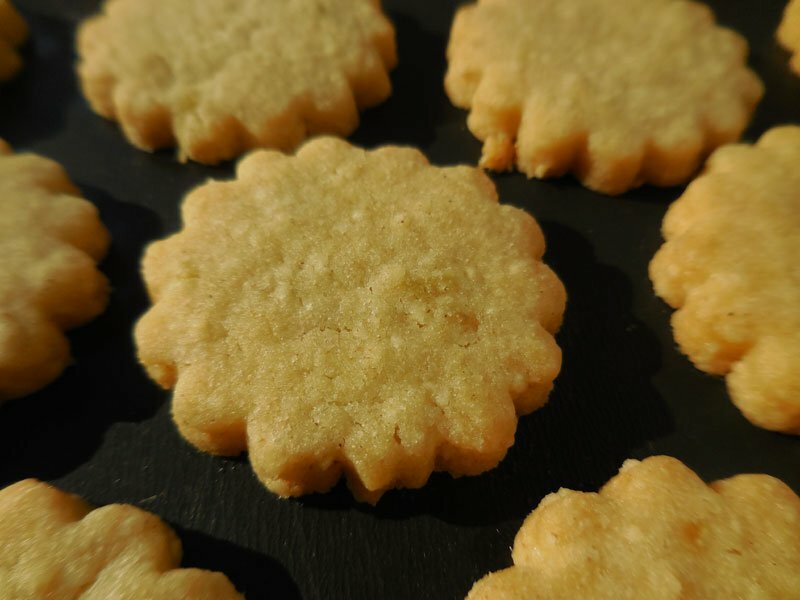 Diamond biscuits: Shortbread biscuits with a sparkling sugared edge. Elsa's Comtoise galette: Similar to choux pastry. Financiers: Small moist almond cakes. Finger biscuits: For Champagne or Charlote and Tiramisu. Flognarde: Historic vanilla egg custard. French Family Cake: Fruit, caramel and "four quarters" cake mixture. Fruit crumble: Best of English puddings. Galette Charentaise: Flat "galette" cake made with butter, sugar, eggs, vanilla and two types of flour: wheat and corn. Gâteau Basque : Moist cake filled with rum-flavoured confectioner's custard. Gâteau Nantais: Moist iced cake, flavoured with almonds, vanilla and rum. Gingerbread: Traditional French honey gingerbread. Grandma Solange's biscuits: Small biscuits decorated with whole almonds. Grapefruit moelleux: Small, moist cakes with triple grapefruit flavour: juice, zest and candied peel. Half-cooked chocolate cake with raspberry coulis: Small moist chocolate cake. Hazelnut and orange cake: Cake with double orange flavour and hazelnut crumble topping. Household cake (Gâteau de ménage): Classic pastry from Franche-Comté. Jam doughnuts: Doughnuts filled with jam. Kouign-amann brioche: Flaky brioche with butter and sugar. Lemon and lime cakes: Moist lemon and lime cake, soaked with citrus syrup. Liège waffles: Round and crusty. 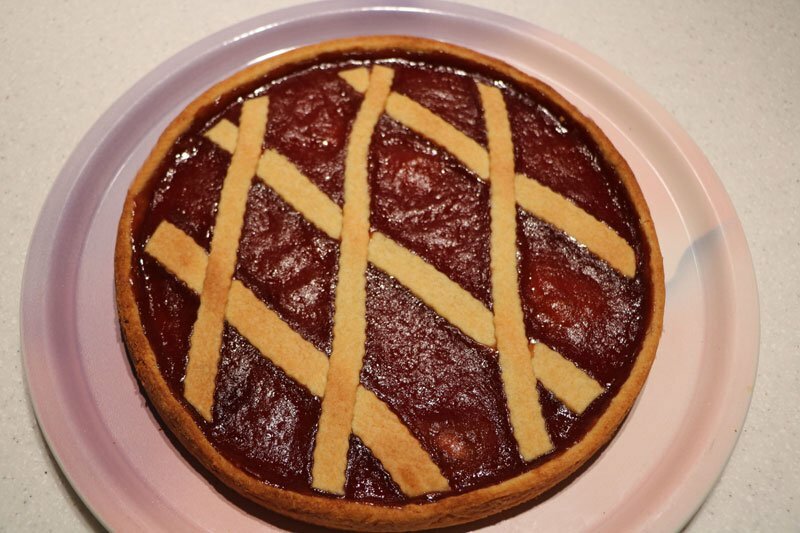 Linzer torte: Tart filled with cinnamon-flavoured raspberry jam. Little Christmas biscuits: Chocolate biscuits with marzipan. Moist chocolate cake: Moist cake with double chocolate flavour: melted chocolate and cocoa. Moist Lemon Cake: Moist cake with double lemon flavour. Nanou's chocolate cake: Melting chocolate cake. 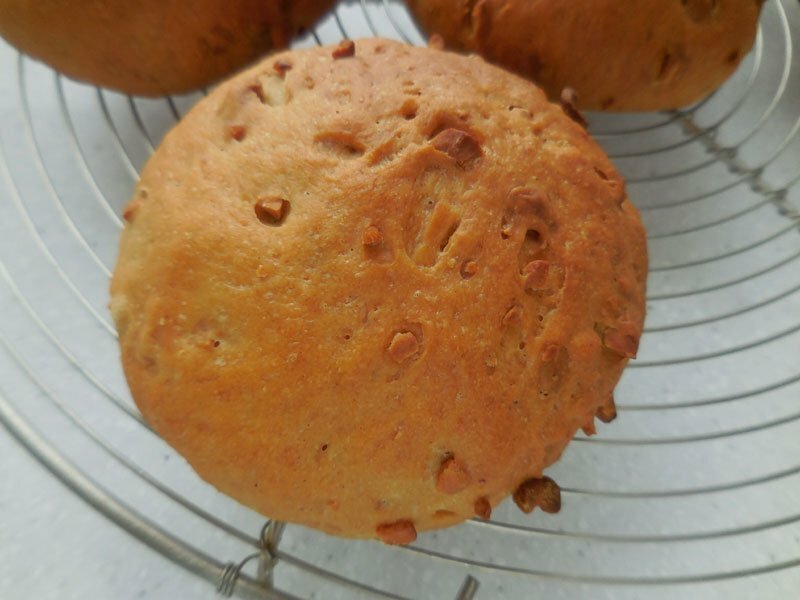 Oat financiers for Louise: Small moist cakes with rolled oats. Oatmeal cake: Similar to a pound cake, or the French "quatre quarts", but with rolled oats. Oaty walnut cake : A loaf-style cake with rolled oats and dry-roasted walnuts. Pink Reims biscuits: Light biscuits, similar to finger biscuits. Pistachio "Financiers": Small moist cakes with plenty of pistachio flavour. Pistachio madeleines: Tender pistachio madeleines. Pistachio shortbread biscuits: Melt-in-the-mouth biscuits with a real pistachio flavour. Plain cake: Classic plain cake recipe. 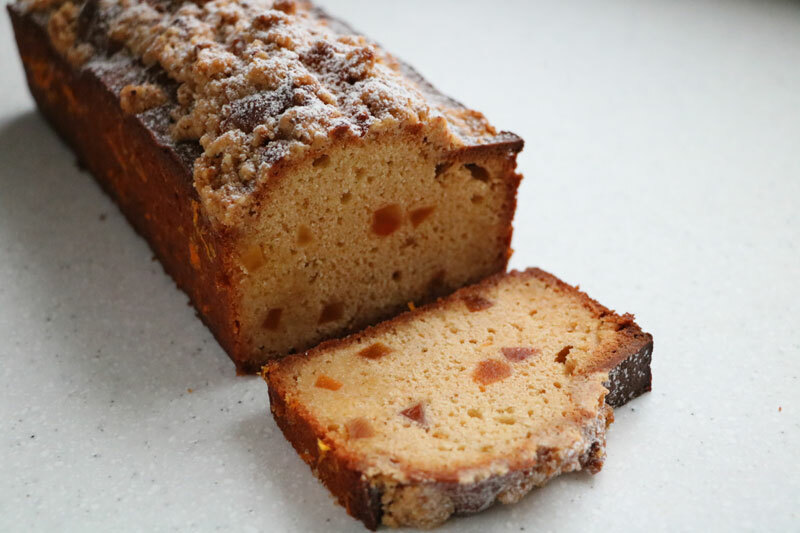 Provençal colombier for Pentecost: Moist cake flavoured with orange and almonds. Prune Far: Traditional recipe from Brittany. Rum babas: Cakes soaked in rum syrup and filled with cream. Strawberry and rhubarb crumble: 3 layers rhubard, strawberries and crumble dough. Tea and white chocolate biscuits: Biscuits flavoured with 2 forms of tea and dipped in white chocolate. Toasted almond cake: Almonds and chocolate. Toasted-flour biscuits: Classic sweet biscuits, but with lightly oven-toasted flour. Toffee apple upside-down cake: Liquid caramel, a ring of tart apples and a standard cake mixture. Walnut short bread: Soft walnut biscuits with roasted walnuts. Four quarters: The world simpliest cake. X-Files cookies: Lime cookies in an easily recognisable shape. Almond macaroon cake: Moist almond-meringue cake. Béarnaise sauce: Sauce for grilled fish and meats. Bechamel sauce: White sauce made with a "roux" and milk. Biscuit de Savoie sponge cake: Light, fat-free cake with eggs. Breton sablé biscuit dough: Rich biscuit dough with butter, egg yolk and vanilla. Chocolate sweetcrust pastry: Sweetcrust pastry and cocoa powder. Choux pastry (pâte à choux): Pastry for profiteroles and eclairs. 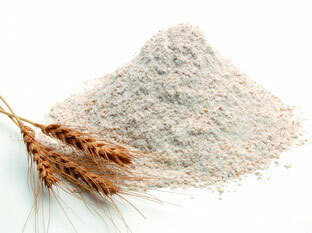 Craquelin (sweet cracker dough): Crisp topping shell for choux pastry and other cakes. Génoise (Genoa sponge): A light cake, often the base for gâteaux with fruit or cream. How to succeed in making sabayon (syllabub): All the secrets of syllabub revealed. Meatballs: 2 different kinds of meat and a little Parmesan. Muffin dough: For all your muffins. Pancake batter: A bit more sophisticated than traditional pancake batter. Puff or flaky pastry (pâte feuilletée): For millefeuilles, pies and pasties. Sauce Normande (for fish): Cream sauce with blond roux and fish fumet. Shortcrust pastry (pâte brisée): Dough for sweet or savoury tarts. Sweet pastry: A tart pastry that is crisper than sweetcrust pastry. 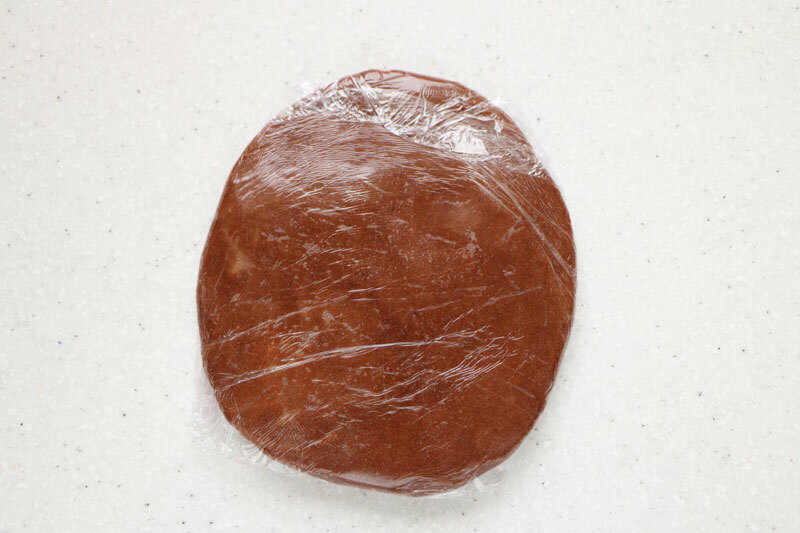 Sweetcrust pastry (pâte sablée): For sweet tarts and pies. 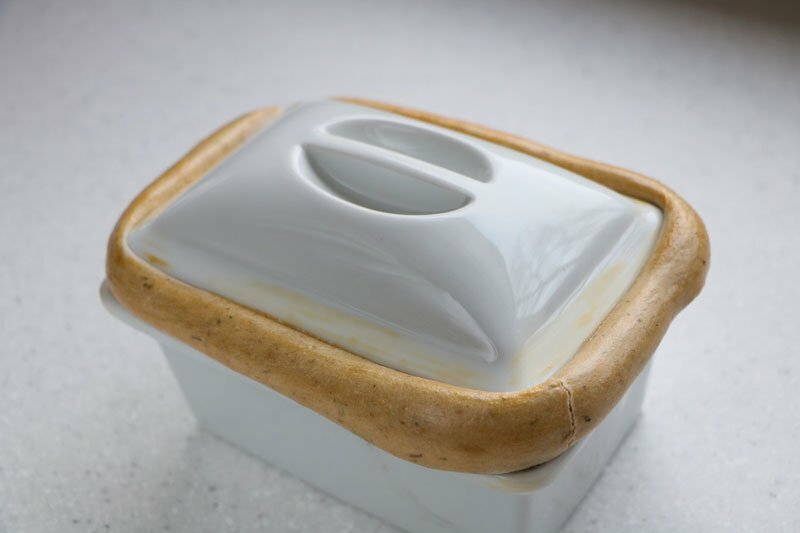 How to seal a terrine or casserole dish: Simple mixture of flour, water and salt to seal around the lid of a dish before cooking. Brownie: Traditional American chocolate cake with pecan nuts. Doughnuts: North American ring doughnuts. Dublin fruit scones: Irish small bread to enjoy with tea. 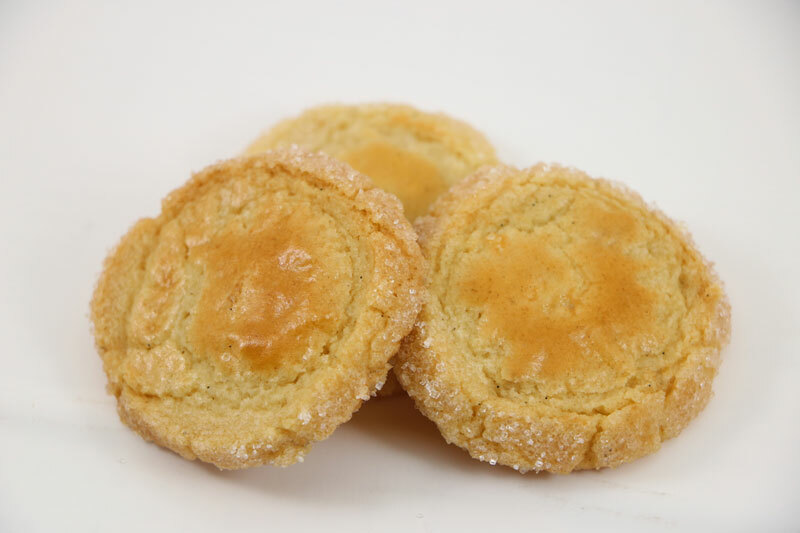 Little lemon biscuits: Italian biscuits with lemon zest.